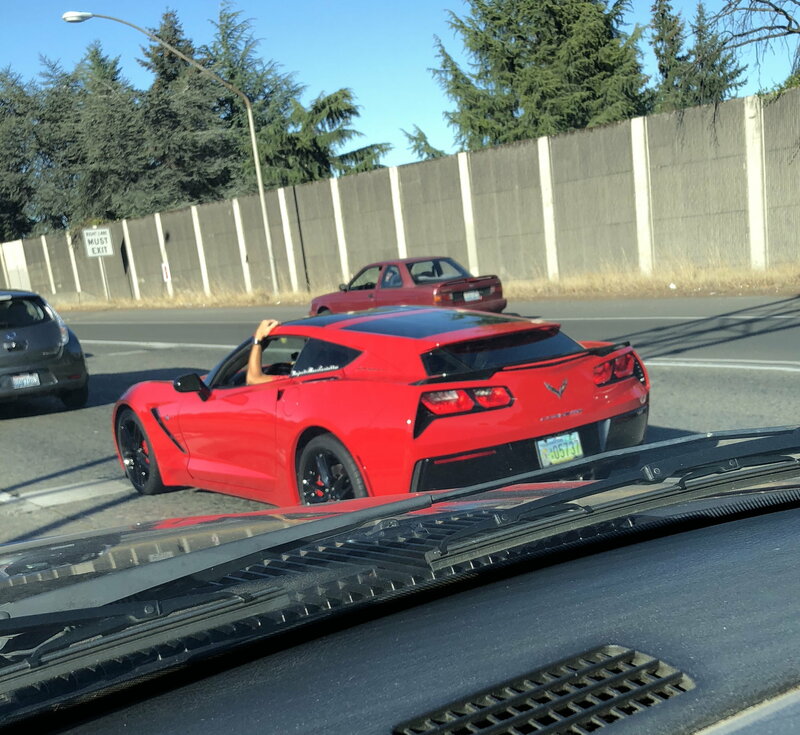 I understand that this give more interior space but if thats what i needed i'd get a different car, i didn't think it was possible to make a c7 fugly!!!! It only takes $14,000 to satisfy people's George Carlin joke to haul more of their stuff with them in a c7. Fugly, but to each their own. 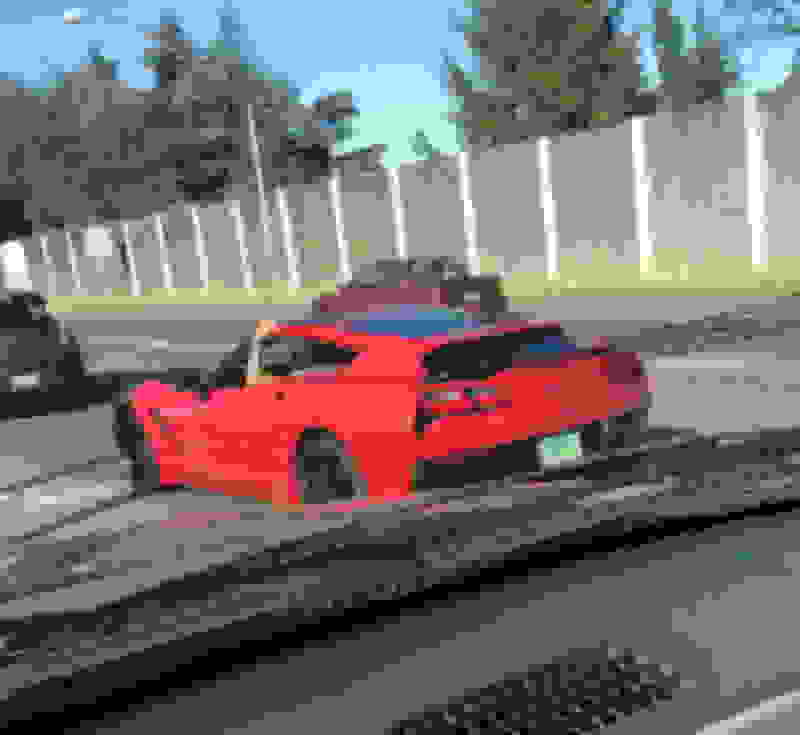 Aerowagon from Carivago? Neither are spelled right, but that's what it is. Have to pass on that mess. I'm sure someone will disagree but frankly, Callaway seems capable of consistently producing the highest quality vehicles, though some are goofier looking than others. Goofier is a good term. You're not actually adding cargo space unless you pile stuff deeper under the rear part of the new hatch. Essentially, the Callaway Aerowagen replaces the stock hatch with a new wagon shaped hatch using the existing hard points. If you've got a spare $14K, why not? It is unique - saw one at Bloomington Gold this year (display from Callaway). One would have a very rare FAST wagon done by Callaway. Different yes,but normal in Europe which I think is the targeted buyer. Having owned 3 Callaways in the past, they are awesome...!!!! 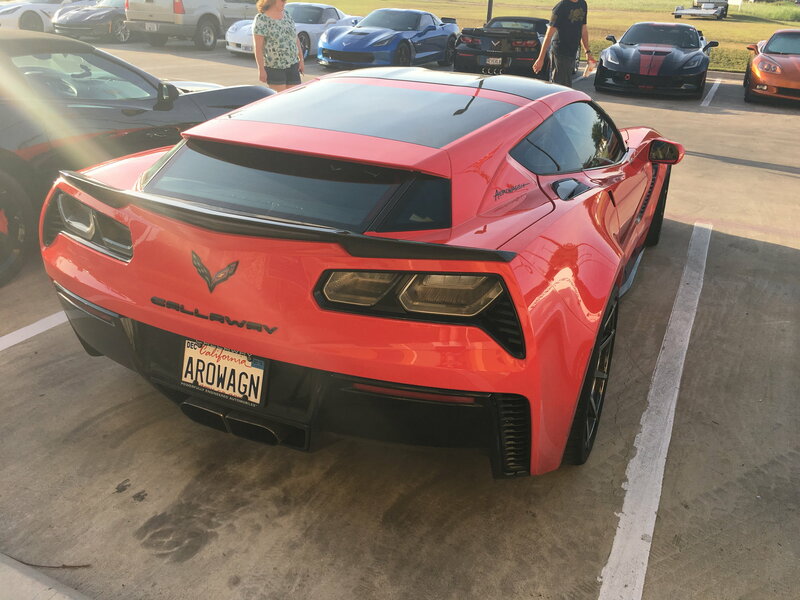 A gentleman in my club just bought a Callaway AeroWagon...with 757 HP... I respect what it is, but in terms of "looks" I think its quite ugly... Looks like the cab is "taped" on...as if it was a bad after-thought...but to each his own. Callaway has come up with some amazing Corvettes over the past few decades but this one is an absolute disaster IMO. It's as ugly as sin. Yes and we can still call it fugly. 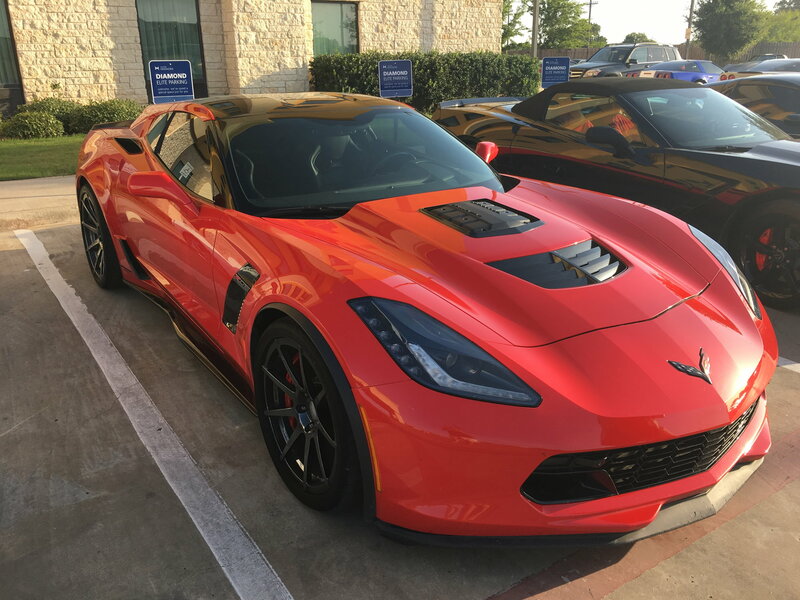 Yes, here is Jay Leno's car at the 2018 Corvette Invasion in Austin! This is probably one of the ugliest things you can do to a C7. It's approaching Pontiac Aztec levels of hideousness. Also, it looks like Jay needs to work on using his front cameras while parking. That front splitter has seen a curb or three. Ouch. The Aztec could be the ugliest vehicle ever made. It is really bad though. Not sure what Callaway is thinking putting their name on that. It's approaching Pontiac Aztec levels of hideousness. Whoa! 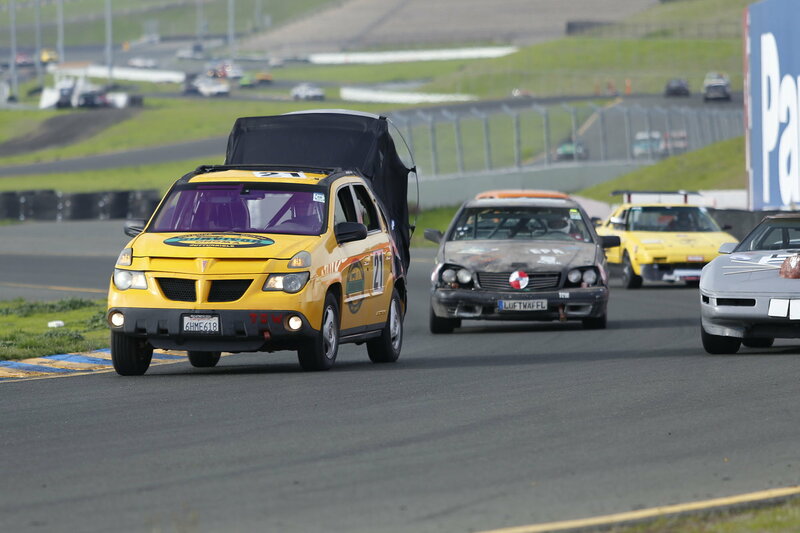 Aztek drivers have dreams too, and with the optional GM camping package for the Aztek, a place to sleep and a pretty serious rear spoiler. Quick Reply: Wagon C7 ?